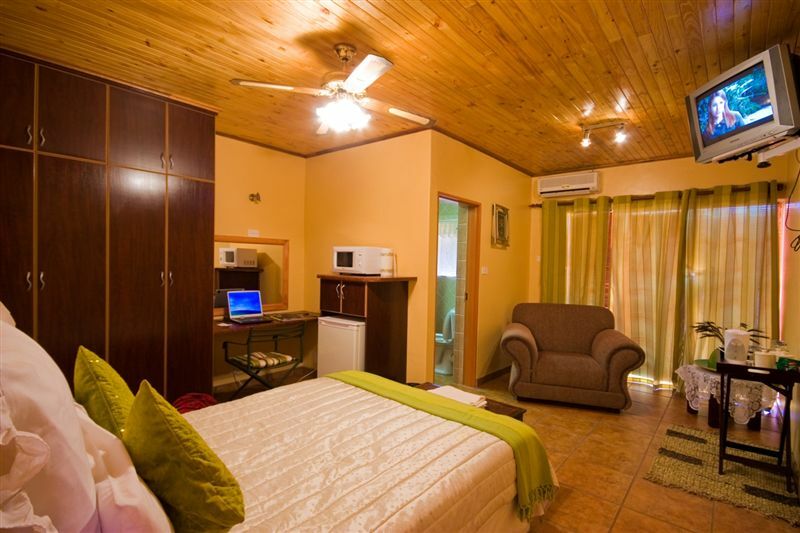 Rheotessa is a warm and friendly modern lodge that makes one feel at home from the start. 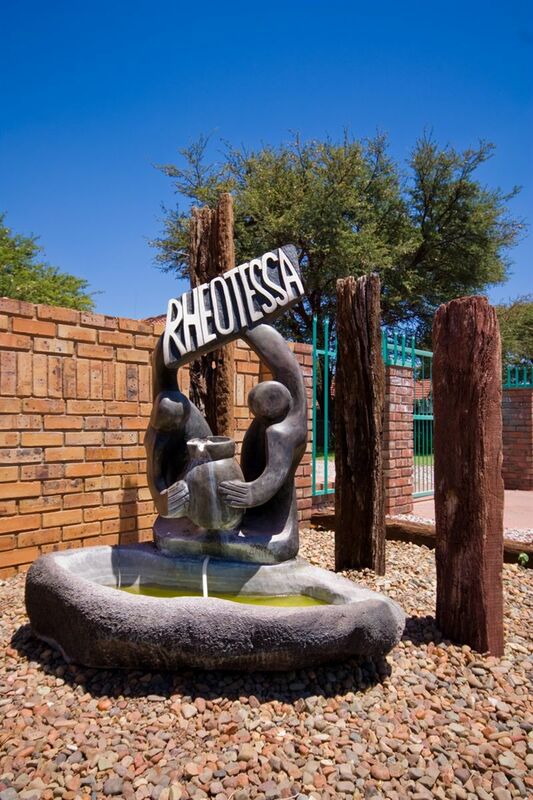 Rheotessa is situated in the hart of the Kalahari. 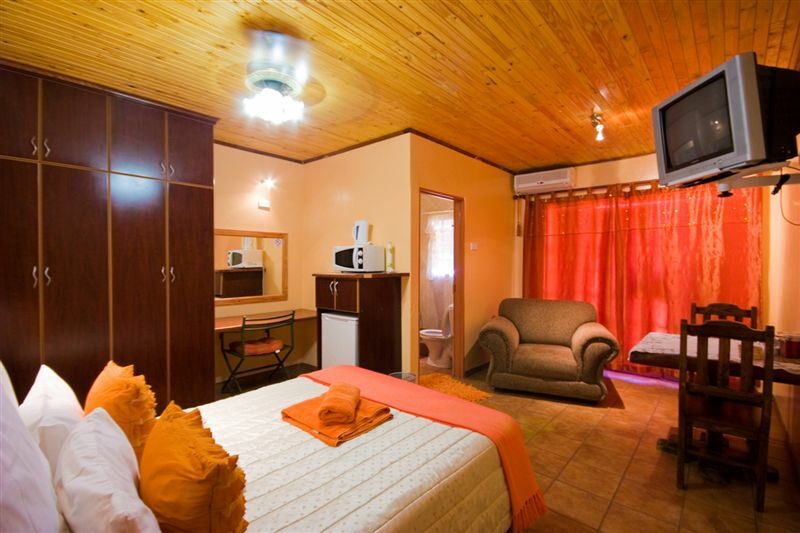 Rheotessa has spacious room with en suit bathrooms. 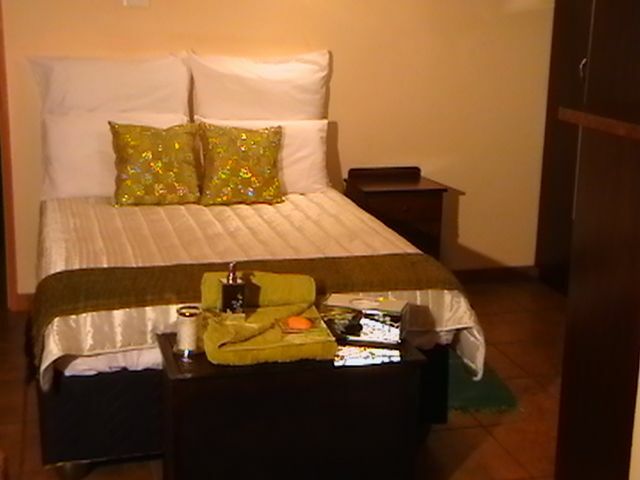 Executive, Self Catering and Standard rooms can be chosen from with air conditioning and DSTV in each room. Secure parking is provided to ensure a good nights sleep. 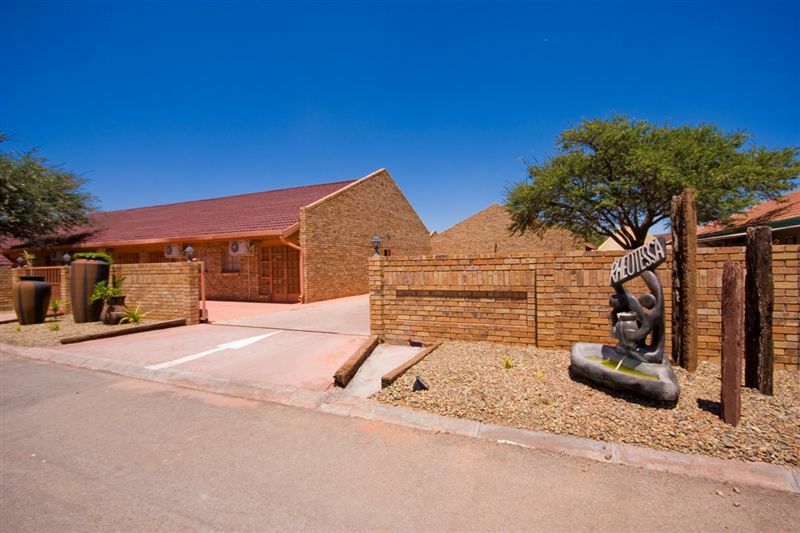 Rheotessa has a restaurant that serves food made in real Kalahari tradition that is a must to try and a pool to cool off from the Kalahari heat. Conference facilities are available with catering on request. For the wildlife enthusiasts, trips can be organized to game farms in the vicinity. Rheotessa is situated in the center of town in a quiet and safe aria. Shopping malls are with in walking distance from establishment. The golf course witch is rated under the 20 best in the country, is 3km away as well as a well equipped Gym, tennis-, squash courts and a half Olympic swimming pool for the sport enthusiasts. Historical sights to see: Bushmen’s whole 130km, wonder caves 125km, Moffat Mission 50km, Kuruman eye 50km, Gemsbok Park 220km, Wit sand 120km and lots more. Clean, quiet and spacious rooms. Great breakfast served on daily basis. WiFi not so reliable especially when having to remotely access a work server. I always feel home away from home. Basic accommodation. Tailored to servicing industry workers. Not for a family stop over. Excellent. ...can recommend it for travellers and visitors. Wifi is capped to one device and not more than 100mb. We did not enjoy our stay at all. We were almost the only people staying there and there were no security or on-site personnel. When we enquired regarding breakfast, we were told that they are not actually open on weekends and that the kitchen is closed - no alternative offered. Looks like this Guesthouse is more suited for Contract workers staying there during the week - definitely not suitable for holiday makers. Used as an overnight sleep-over only. I was impressed by the size of both the guesthouse and the town of Kathu. There is a handy shopping centre close to the accommodation. The reception was friendly, despite our late arrival. The room was comfortable and clean. 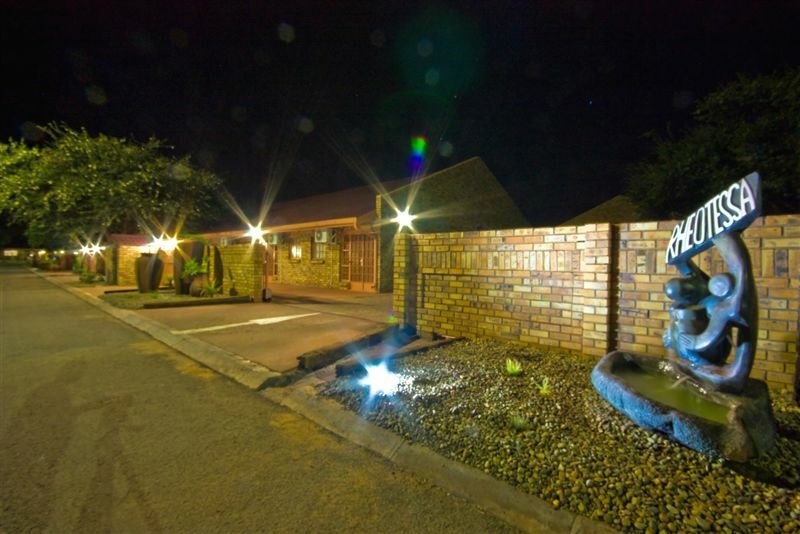 Request a quote from Rheotessa Guest House at no obligation. Accommodation designed with wheelchairs in mind. 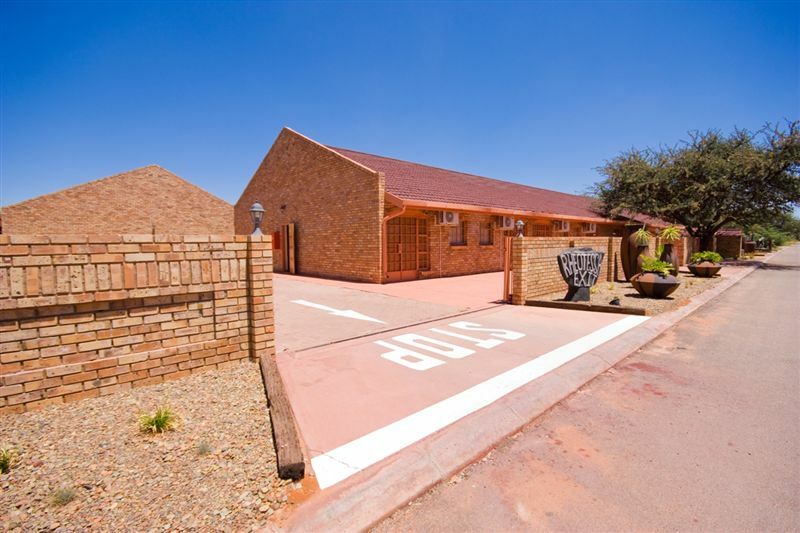 Please contact the Rheotessa Guest House to discuss any particular wheelchair requirements.